Home / Vasectomy in Men without Children: Is it Possible? Is it Advisable? No Children: No-Scalpel Vasectomy for Men Who do Not Desire Children. We are occasionally contacted by men of various ages who do not have children and do not wish to have children. We respect everyone’s decision and preferences in life. Our goal is to make sure that all our patients make an informed and rational decision about their reproductive and contraception choices. As per New York State law, there is a 30 day waiting period after initial consultation before vasectomy is performed. During the initial consultation, contraception options will be discussed in detail. Any questions the patient may have will be answered. 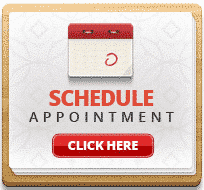 If a patient wants to proceed with a vasectomy, he will sign consent for a vasectomy at the end of the consultation. They have a rational state of mind. 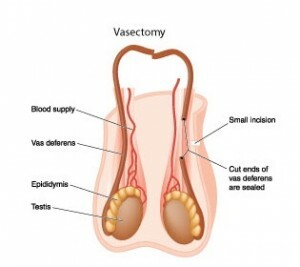 The reason for vasectomy is based on a full understanding of the risks, benefits, and alternatives to the vasectomy procedure. We reserve the right to refuse vasectomy to men with obvious acute mental illness. When the state of mind is not clear, vasectomy will be refused unless the patient provides a psychiatrist determination that they are making a rational decision.